Before I start with my blog post for today, I’d like you to pause for a minute and just sit back and enjoy my new blog design. I’m sure there are a few of you who’ll miss the old design but I hope most of you will love this new one. I’ve been wanting to upgrade my layout for quite some time now so we’ve been working on this redesign for months. Together with the launch of the new Camille Tries To Blog, I’m also happy to announce that I am now part of a new family. Everyone, let me introduce to you Sensate blogs, where like-minded and passionate individuals from all over the world come together to give you inspiring fashion posts and awesome editorials. You can check out my fellow Sensate bloggers on the top strip of my blog. I hope you like this new development! We’re only going onward and upward from here! Now, on to my blog post. I get emails all the time asking about the tech side of blogging. No, I’m not talking about coding and other web design-related concerns. This new design is totally the work of my web guys. I’m so clueless on all these things that I can practically be the poster child for a web design book for dummies. LOL! What I’m talking about are gadgets. You guys always ask me what gadgets I use for my blog—my secret weapons, as I call them. So I figured, why not make a blog post about them so that all your questions are answered? Let’s start with the all-time favorite question–what camera do I use? I use 2 cameras. 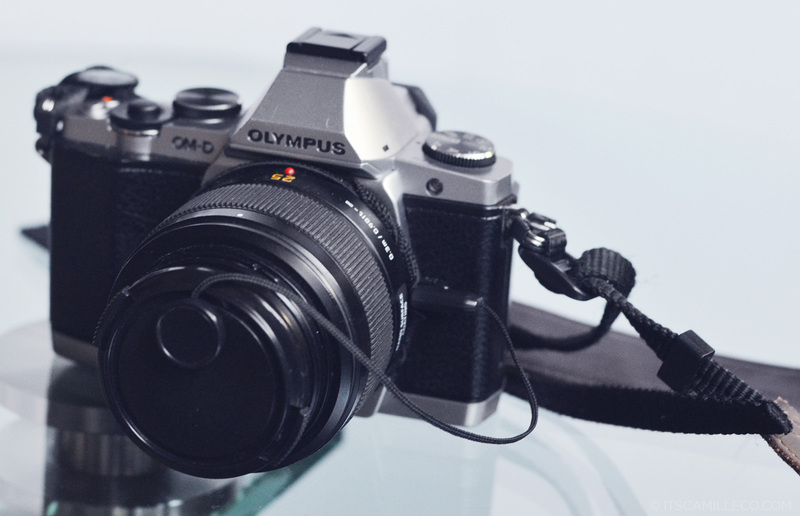 The first is an Olympus OM-D EM5 with a Panasonic Leica 25mm f1.4 lens. I usually use this whenever I travel, when I shoot indoors and when I shoot in low light settings like at night. What blogger would be complete without a laptop? I’ve been enjoying my Lenovo Touch PC for quite some time now but I can’t log that around with me when I’m on the road or when I travel so I use a 13” Macbook Pro with Retina Display. Now, I’m sure all of you are familiar with the wonderful world of laptops and PCs. They are not perfect. They crash. They give up on you. They leave you behind. (LOL! Sounds like a tragic love story.) I’ve had this happen to me back in college. I was up all night finishing a super long presentation when suddenly, my laptop decided to crash and take all my files with it. Just like that, without warning! The nerve! This is how I got introduced to the beauty that is the WD portable hard drives. WD portable hard drives have always been reliable. I use it religiously whenever I back up my files. 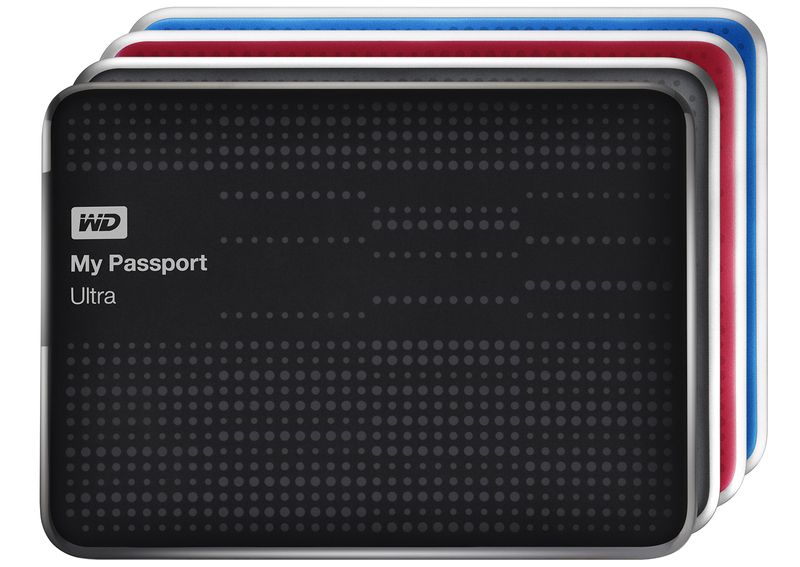 Since I rely on my laptop/computer even more now, I’ve upgraded to the WD My Passport Ultra portable hard drive. It combines additional layers of data protection with super-fast USB 3.0 connectivity. 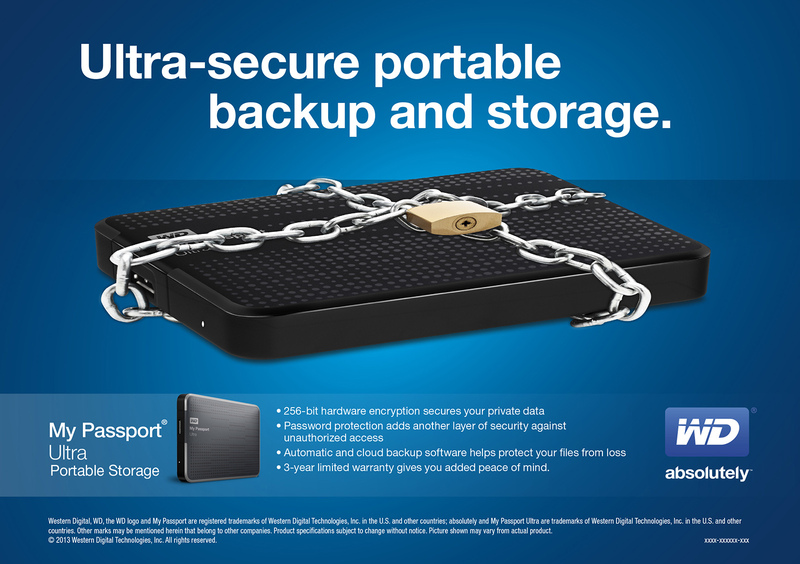 It has a built-in WD SmartWare™ Pro backup software with Dropbox integration, hardware encryption and password protection to safeguard against unauthorized drive access. So now, even if my portable hard drive itself gets damaged, I can still retrieve my files via Dropbox. (Yes, I’m that paranoid. I need my files!!! This is the only portable hard drive that makes me feel extra safe and secure.) Bonus points as well because even though I can store up to 2 TB of files on my Passport Ultra, it’s still slim and light! 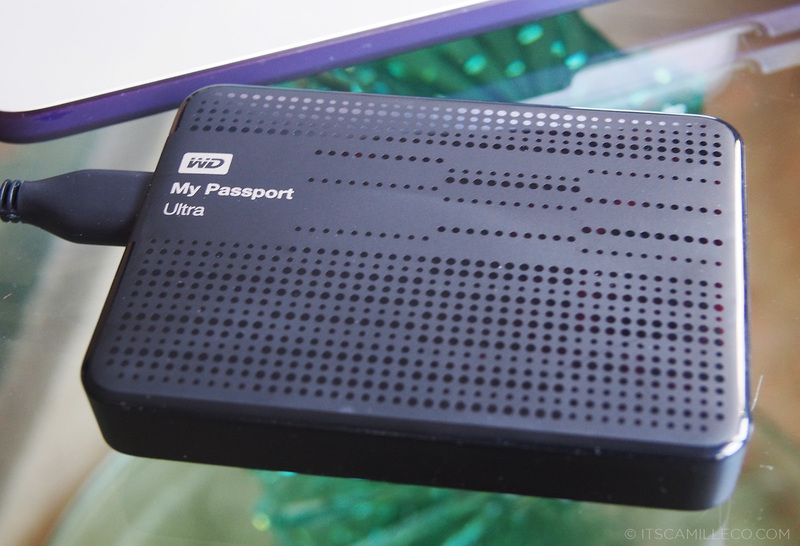 Blogger or not, I highly recommend the WD My Passport Ultra portable hard drives. They’re available at select retailers and distributed by EA Global Supply Chain Solutions, Inc. and Axis Global Technologies Inc. 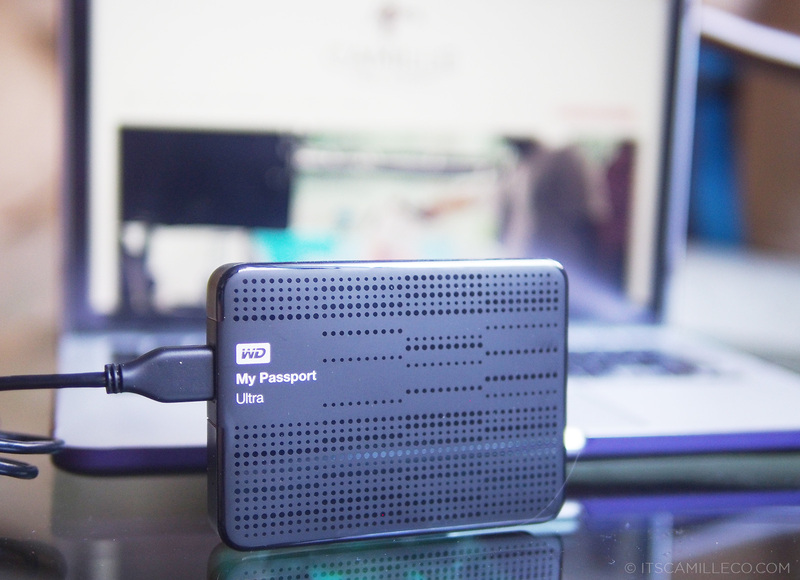 Suggested Retail Price is PHP 3,390 for the My Passport Ultra 500 GB; PHP 4,290 for the 1 TB is and PHP 7,290 for the 2 TB. Beautiful Camille. Love the new look. Thanks for sharing about your tech-y stuff. A big plus! I know it’s extremely late to say this but I really love your new blog layout, Ms Camille.. It’s really awesome that you’re under this blog together with blogger around the world.. and thanks for sharing on what camera you’re using.. I’m having a headache on what model of camera to choose.. will have to go and survey first.. I totally feel you on this, Ms Camille.. I’m paranoid about losing all my files as well.. I have my own external hard disk as well.. though it’s for personal use.. I store all my picture, songs, drama and stuff.. LOL.. more like for entertainment purposes.. =.= I’m using Toshiba one though.. only 500GB.. Thanks Christine! I’m glad you like the layout :) Try Wd! I will definitely try WD, Ms Camille.. but will had to wait for my memory to be full.. LOL..
— I feel you with this. LOL! My laptop is slowly giving up on me :( It seems like mine is always telling me to buy new.. hahaha! Haha! Yes! Laptops are such a pain but we can’t live without them! :) Thanks Cheryl! I love the camera too much to sell it at a super low price haha! Btw, Thankyou for sharing your secret weapons and for inspiring us to look fashionable as always! It’s not!!! It’s so easy to use! It’s like using a USB :) So upgrade to a portable hard drive like this. good job on your romwe line, btw. congrats! Hahaha I love them too though! My secret weapon is Sanho 1TB HyperDrive – http://www.bhphotovideo.com/c/product/887215-REG/Sanho_shdcsudma21t_1_0TB_HyperDrive_COLORSPACE_UDMA2.html – I can definitely recommend it! Oh, I Love your New Design Camille!..Cute and Clean. Keep posting your fashionable outfit, i really Love to see them. yey! :) what is the specs of the lens and conditions? 1.8,1.4, D or G ? Omg. What’s going on with you? Haha Canon 5D Mark III is like 100,000 to 200,000PHP? Are you really okay? Ang mahal nun. But however, if you got money on buying it, then go. I envy you for that. I only use Canon 500D as my major camera all for my outfit posts and foodies! You have everything na talaga. Ikaw na! OA naman ang 200k! Haha! I only got the body, no kit. :) But I saved up for it. And I’ve been thinking about it for years!!!! :) The photos it captures are just so gorgeous! I finally took the plunge. I’m still recovering though. LOL! Masakit! I thought your blogsite has been hacked! But you have your new design, I love the old design. In new design, I can hardly read the “SUBSCRIBE”. The letter S is covered with the ribbon. Nice! I still have my old Nikon EM (film camera… remember film? ), which is now out of commission. 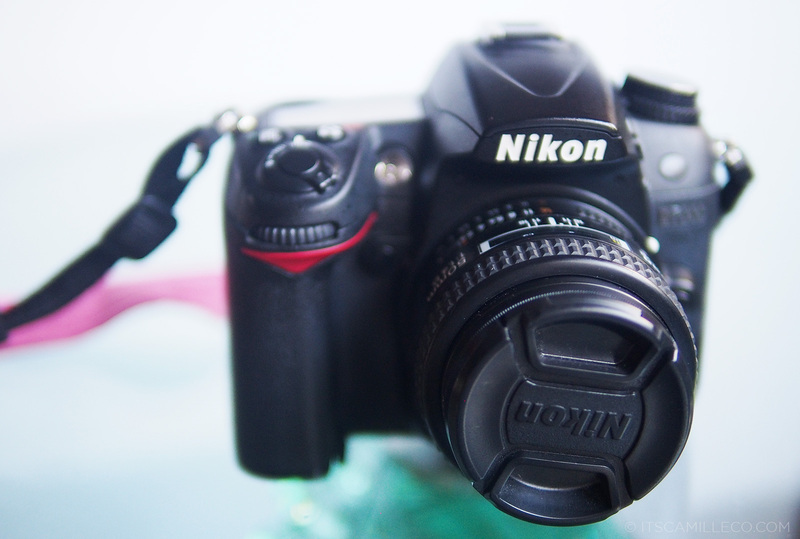 I now shoot with my Nikon D80… Wonderful camera! Oh keep it!!! That’ll be a collectible! :) Oh film. How time flies. Film reminds me of my childhood. Also, when do you usually take your outfit shots? As a fellow blogger, I always find it hard to find the right time to do this. Sometimes the light is so harsh that it washes away the details of my outfits and accessories (even after adjusting the settings on my SLR). But your photos always turn out so perfectly hehe. Haha! Better to be sure than sorry! :) You’re welcome Reena! First of all, I really like this design! Second of all great post! I especially liked the part about portable hard drives since that is something people always tend to forget about. I’ve had computers crash on my many times and every time I’ve stood there feeling so stupid for not backing up. So now I do that as well, all the time! We’ve all been saved by WD! LOL! I know what you mean about the laptops. Sadly, mine decided to give up on me and left me. I need a new one but I don’t have enough to buy a Mac. The ad drives are really great. Although I’ve always been a responsible dean’s lister, I usually cram LOL! So I’m not a good example LOL! Yes :) Yun ang goal! :) There is a smiley? I didn’t notice that! Thanks Yeoo! kahit ano pa pong layout o design ng CTtB, babalik at babalik pa rin ako. :D ‘cos you are one of the best bloggers. (medyo cheesy) Hihi. Ohhhh! I never thought of abbreviating my blog name, maganda yan! CTtB! :) Thank you Kristine! Cheesiness is welcome here! It’s nice to see your blog growing up from the tumblr days to present, since 2011 this blog has been part of my day to day routine, even if I’m now relocated in China, thanks for the fashion inspirations ! “They are not perfect. They crash. They give up on you. They leave you behind.” SO TRUE. I feel you sister. haha! Camille! Does your macbook ba or your other past macbooks overheat and then just suddenly restarts? If yes, bakit sya sa tingin mo nagooverheat? Marami bang nagrarun na applications/programs? I’ve been experiencing it kasi lately eh. Before it used to happen to me, with my old macbooks. Nagbabadya na yan so better start backing up! Mine kasi before, it was because my laptop was always on and then I log it around with me while turned on and this is bad daw. Hi! I re-read all your blog post from the past and I just remembered that you’re a fan of Bigbang :) Uhmm just curious, are you still a big fan of them? I think that you’re a big fan of G-Dragon since you’re following him on twitter and I saw that you have an iPhone case (design is One of A kind) and in any case did you watch their concert here in Manila last october 24, 2012, the ALIVE TOUR? WOAH! you even went to Hongkong just to watch them? How awesome! Iba na talaga pag mayaman! Hello ate Camille. I totally love your blog’s new design. I was surprised when I clicked the link in the e-mail and was welcomed by your site showing the page with mobile mode. I was planning to buy (well, planning to ask my parents to buy for me) a DSLR, and I’m a total beginner in photography. I’m wondering what can you suggest? I am torn between a Nikon D700, Nikon D5200 , and Canon Rebel T3i. At first, I wanted a Fujifilm XE-2, but since it has high cost and too advanced for me, my mother suggested to look for a beginner’s DSLR camera, since, well, I’m a beginner. I loved the XE-2 because of it mainly looks classic, its shutter speed, and its intelligent flash. But I’m unsure of finding an entry-level camera. I’m really curious about your Olympus cam. What is its price range?